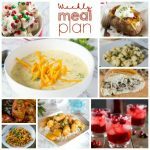 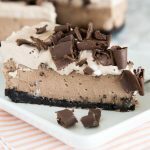 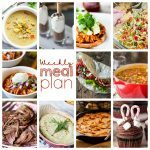 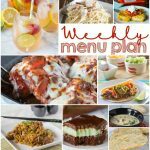 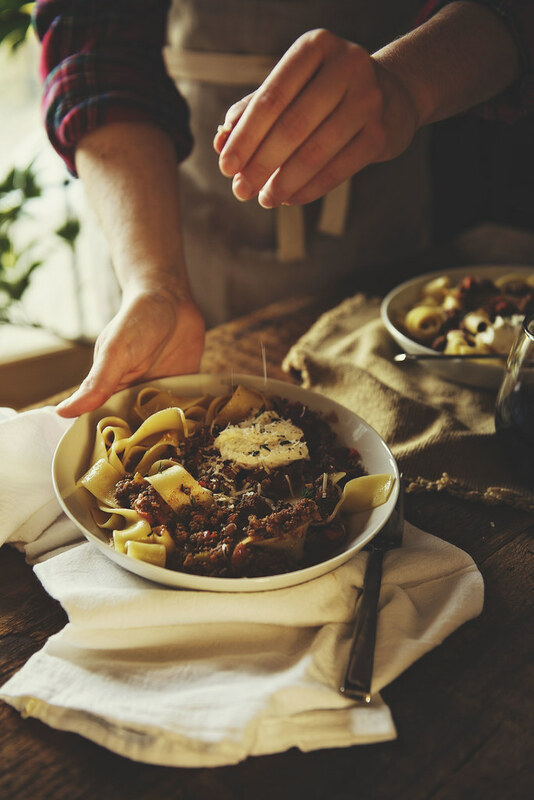 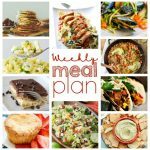 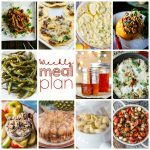 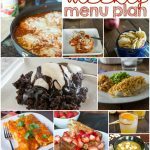 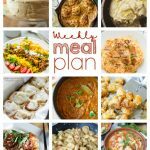 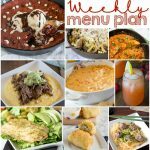 Weekly Meal Plan Week 87 – 11 great bloggers bringing you a full week of recipes including dinner, sides dishes, and desserts! 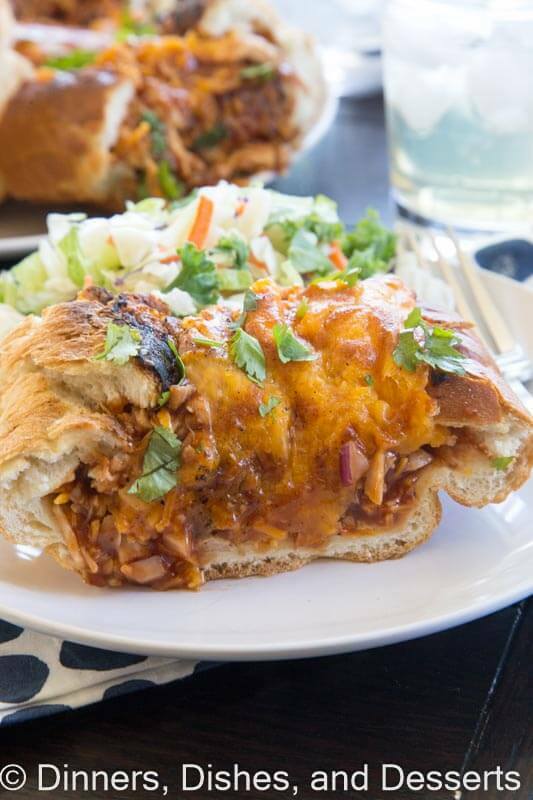 Happy Saturday!! 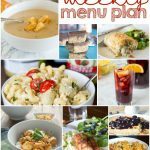 I hope you had a great week and are ready for a great weekend. 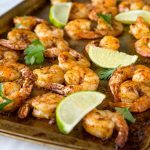 This is our first weekend without basketball in a long time, and I have to say I am pretty excited about it. 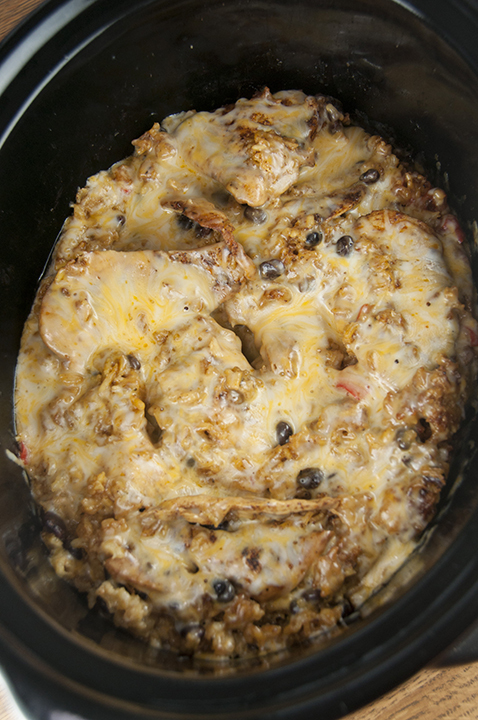 I love that my son is involved in sports and part of a team, but sometimes it is just nice to have your weekends back. 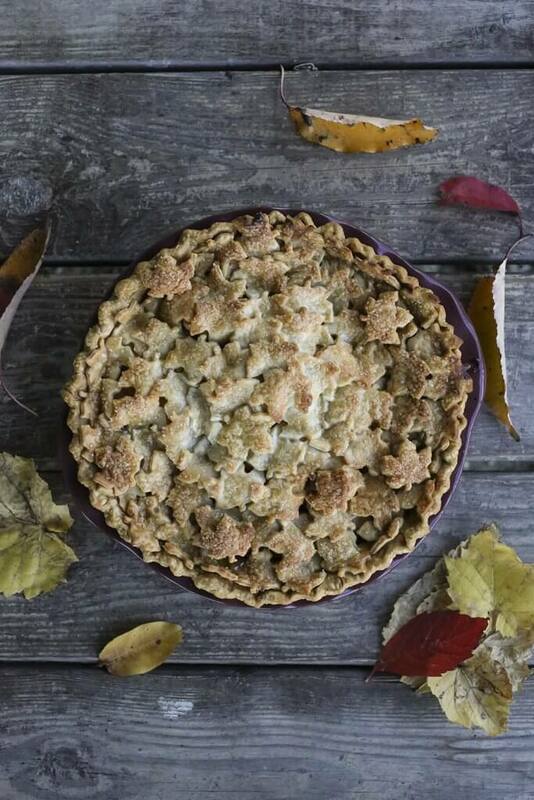 And I think we may have a break with sports for the next couple months, so that makes me extra happy! 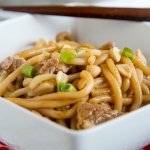 Did you look at the picture above? 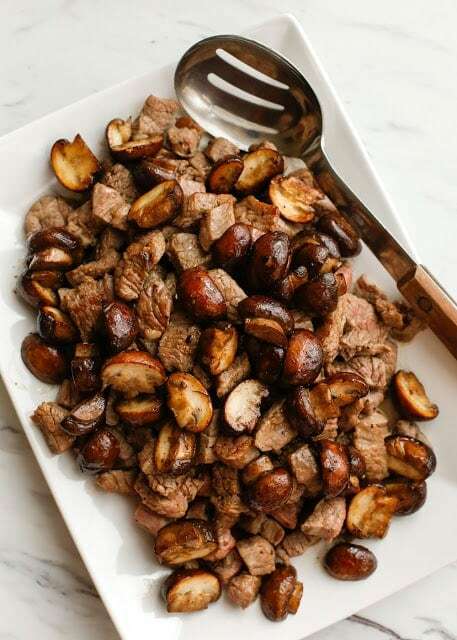 I am right now, and it is making me hungry!! 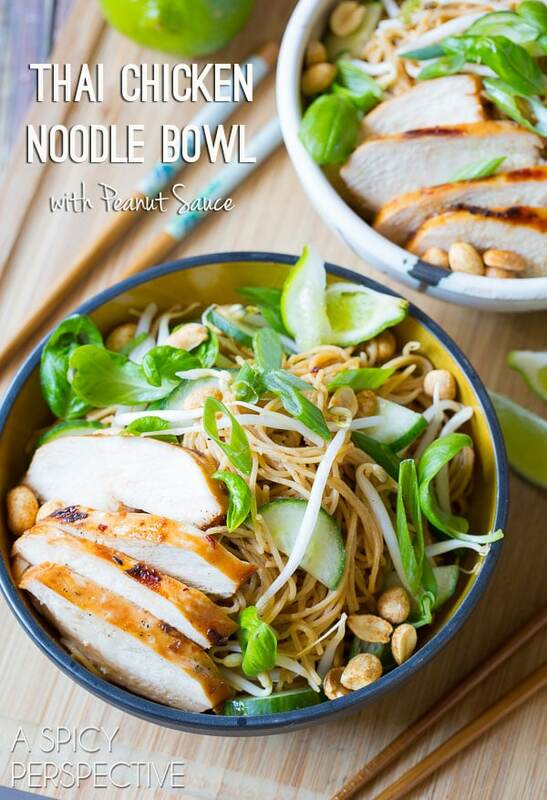 We love Thai food and those noodle bowls sound so good! 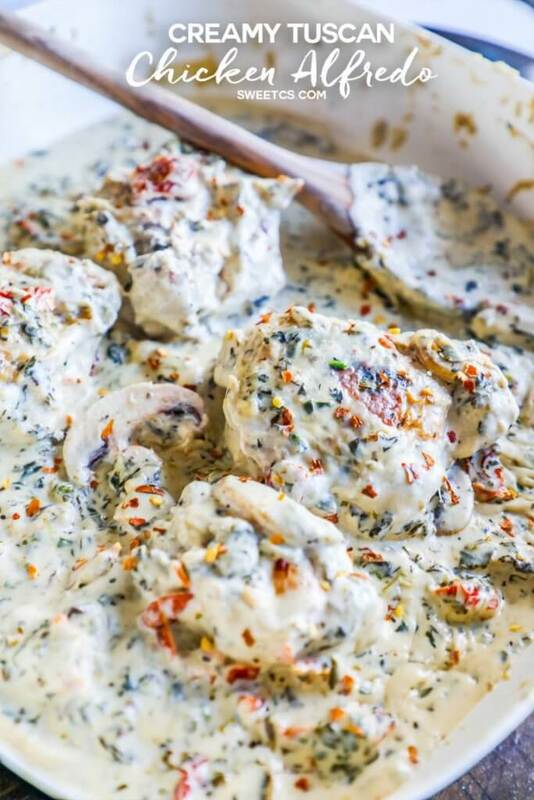 And just look at that super creamy chicken. 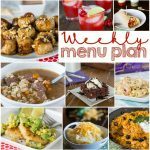 I know we are having that this week. 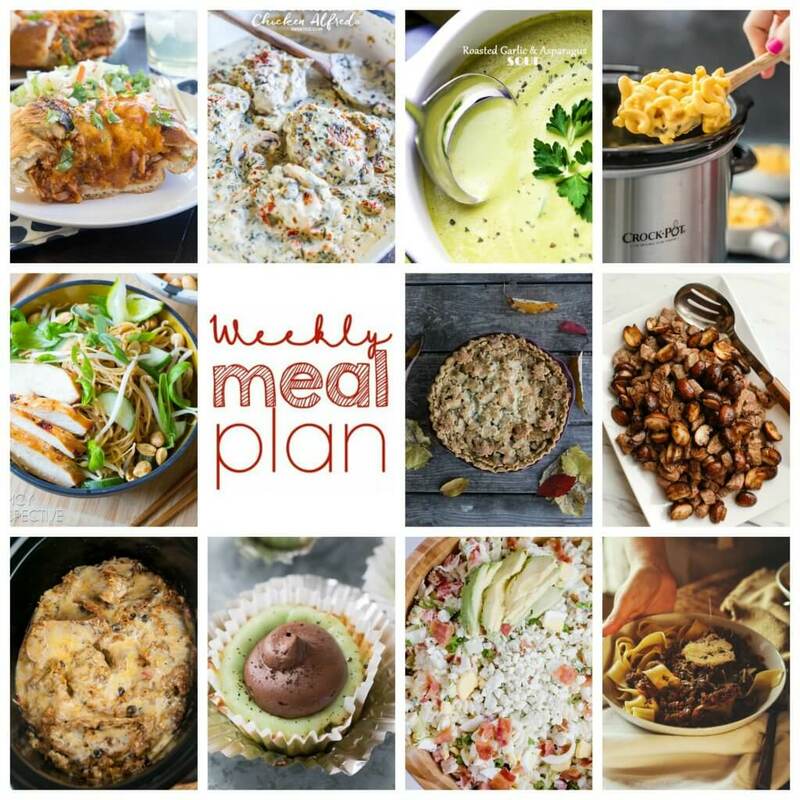 So many great options in the meal plan this week. 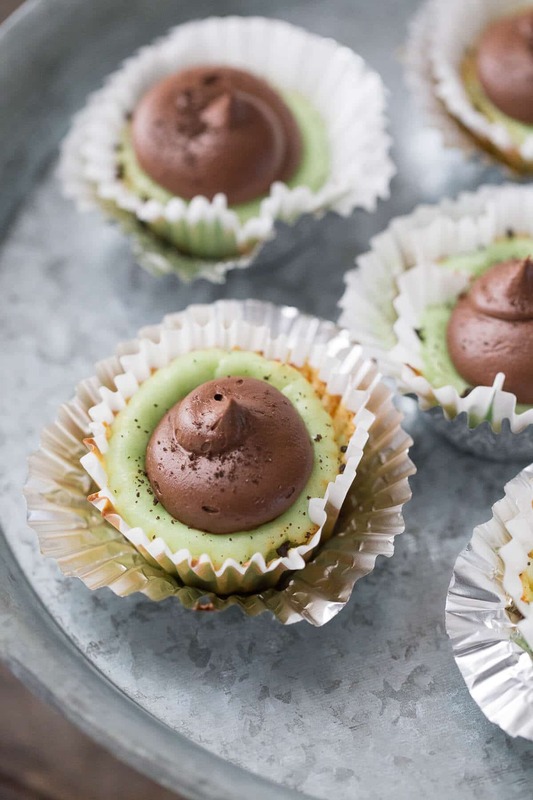 Including mini cheesecakes!! 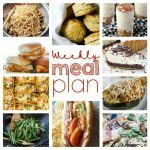 So get out your pen and start making that grocery list. 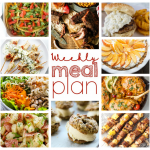 We have a great meal plan for one tasty week!